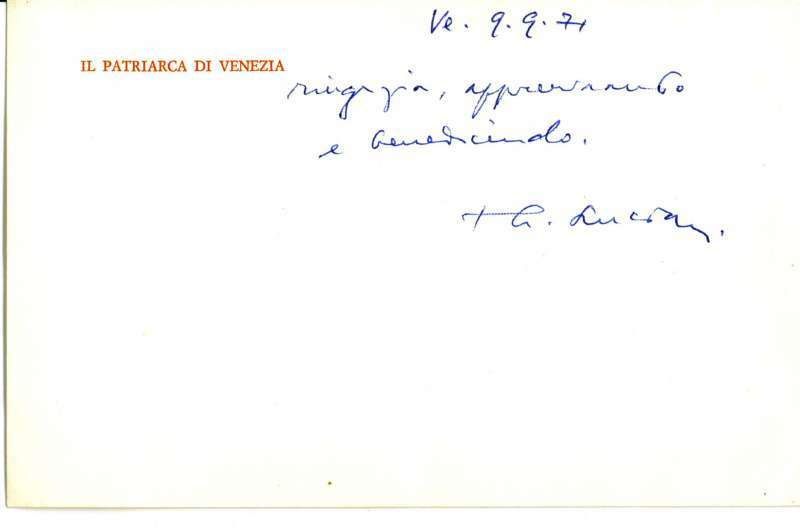 The calling card has a short, affectionate message from Cardinal Albino Luciani, the Patriarch of Venice. 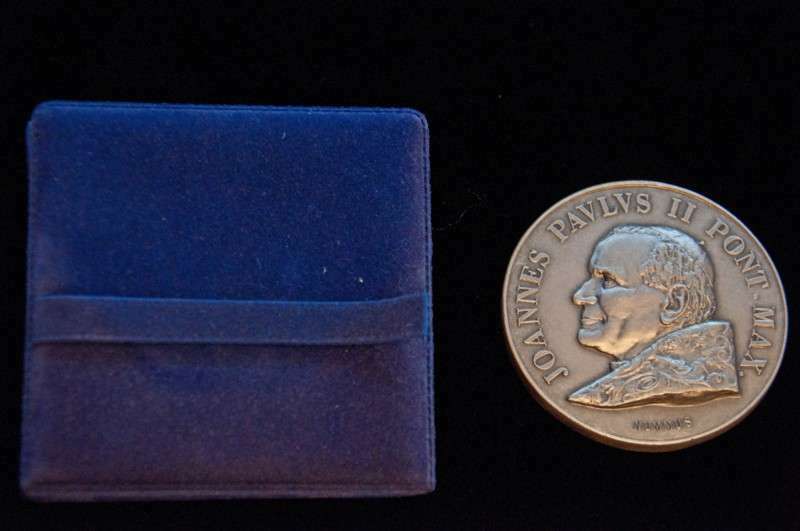 It is a rare item since John Paul I was only Pope for thirty-three days in 1978. 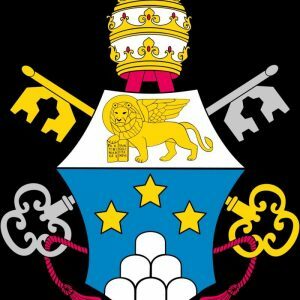 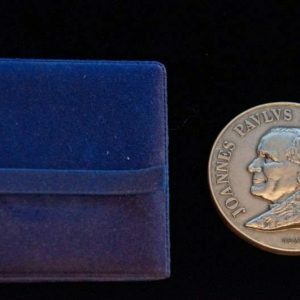 It is a great addition to the Papal Artifacts’ Collection.